One of the more difficult decisions that some children may make with regards to their parent or parents is living arrangements. In some cases, such as more severe medical conditions, hospitalization, or more focused attention from medical professionals at a dedicated residence may be required. 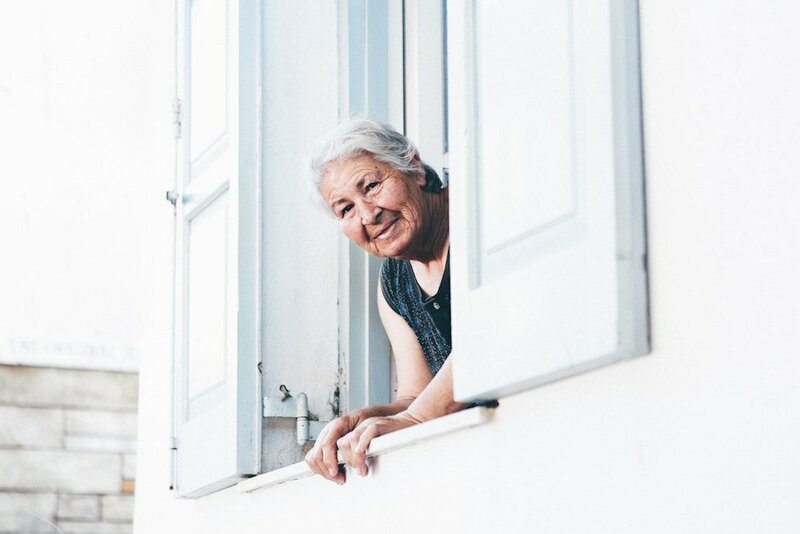 In other cases, however, an older parent may have the mental faculties and physical ability to remain living in their own home, albeit with more difficulty. If you and your parent or parents have decided that the best thing is for the family is to live right where they are, there are things you need to do to make this feasible. As your parents age, that home that served so well for so many decades must now rise to the occasion and change to accommodate their new needs. These tools and tips can help make that happen. The most important tool you should get for an older parent or other adult living alone is a personal emergency response system or PERS. Make this a priority above all other things. PERS come in different shapes and forms, but the underlying concept is the same. Should an emergency occur, it is very easy for a rapid, emergency response to occur, even if they cannot actually reach a phone to make the request for help. With the number of possible incidents, such as falls, or medical problems that can crop up as a result of health conditions, anything can happen at any time. A PERS ensures that even if no one is there, the older adult won’t go neglected until someone arrives. If mobility becomes an issue for a senior, one of the chief areas of the home where this can become a problem is the bathroom. Depending on the type of mobility issues, different tools will be required to ensure that easy bathroom access will be possible. If the person is in a wheelchair, for example, then the cramped spaces of most bathrooms will have to be opened up to accommodate wheelchair use. If the person in question still walks but needs the aid of a cane or walker to move about, new tools like a handlebar attached to nearby toilet walls and shower walls can be a big help. This makes it much easier for the person to sit down, stand up, or simply remain securely standing while in the tub, dramatically decreasing the chance of a fall. Installing a security system these days doesn’t just mean putting in an alarm in a house. Today’s security systems can also involve installing cameras in different rooms in the house, as well as have access to those cameras using just your phone. In this way, you can keep an eye on an elderly person even when you’re not there. And if you see an issue, it’s easy enough to contact that right help, or even just call the elderly person to make sure everything is okay. Deciding to let an older parent remain at home is often one of the most emotionally reassuring decisions you can make for that person. However, in order to do this successfully, some things about home life will have to change. The addition of these tools into a senior’s lifestyle can make the difference between staying happily at home, and moving into an assisted living facility before it is necessary.